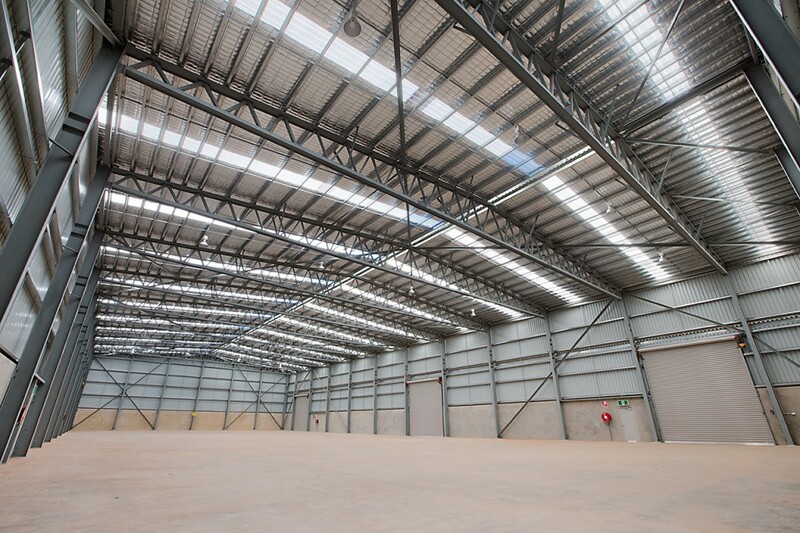 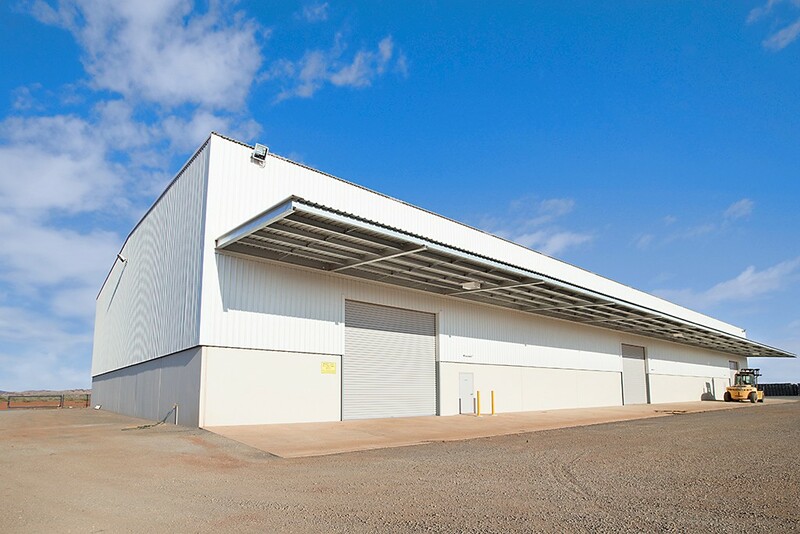 Design and construction of a 2,500m² warehouse and office facility, including hardstand upgrades and a wash down bay in Gap Ridge, Karratha. 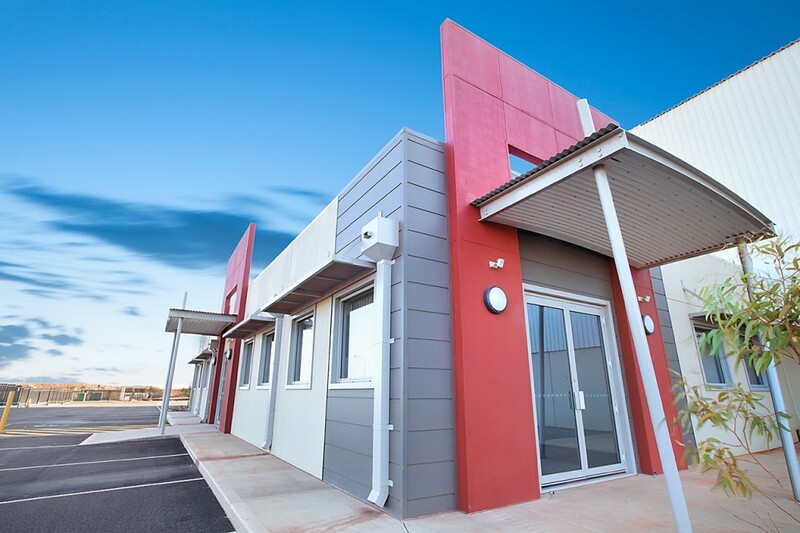 QDC completed the site works in an astonishing 11 weeks – a huge credit to both the design and construction teams, particularly given the remote Pilbara location. 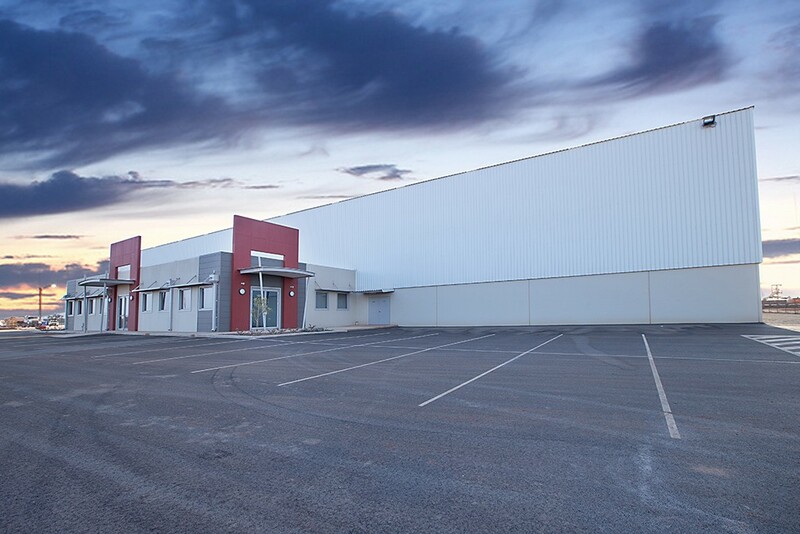 QDC was brought in when initial costings for the facility exceeded the budget. 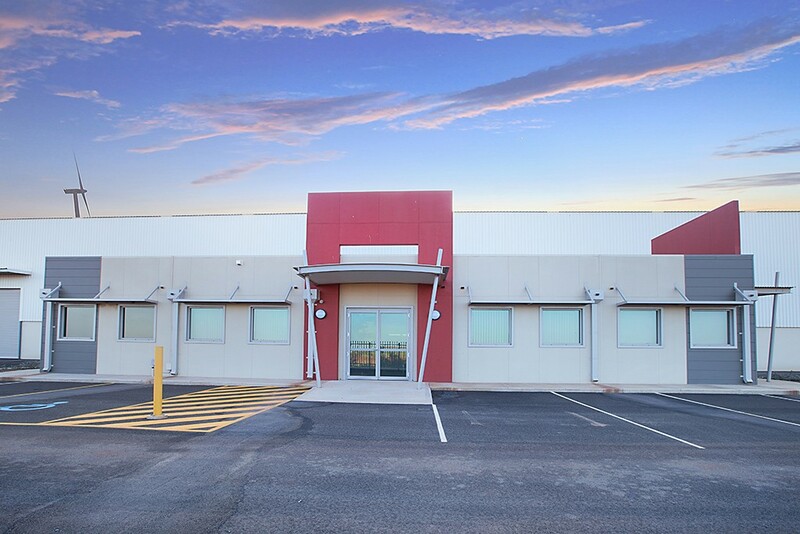 Some creative design assisted with a faster build time, and resulted in reduced costs to bring the project online and within budget.